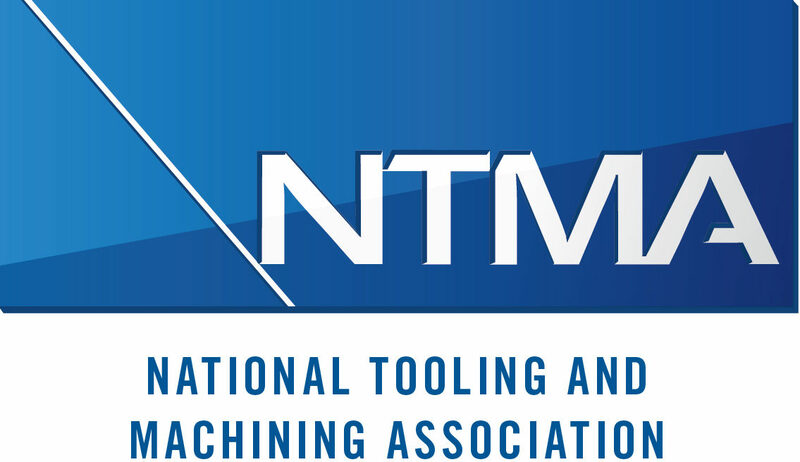 If you are a precision manufacturer that cares about the future of our industry in St. Louis and America, we invite you to join us. Support our NRL program, BotsSTL. 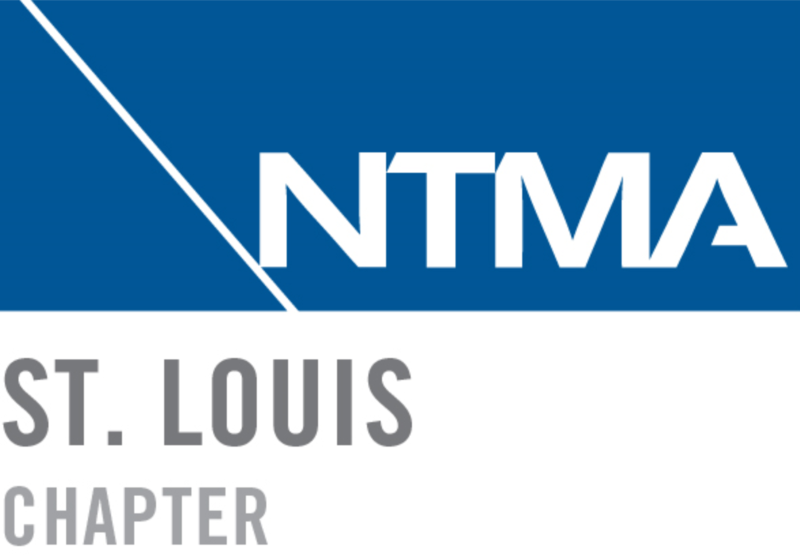 St. Louis Chapter NTMA endorses Federated Insurance for all of our members’ insurance needs.